Enter your HomePod specifications and get a free immediate quote in just seconds. 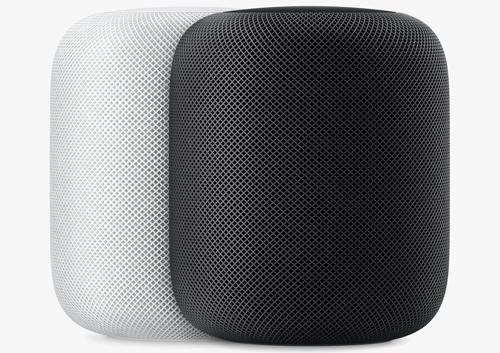 Use the provided prepaid shipping label, just pack up your HomePod and ship to us. We’ll process your order after your HomePod arrives, & you’ll get your payment fast. That's all there is to it! Now choose the method of payment and send your HomePod to us. The quote is free and the whole process is super quick.